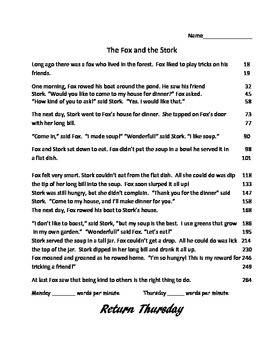 This is a fluency passage, phonics and spelling activity pack for the Harcourt Trophies story The Fox and the Stork. 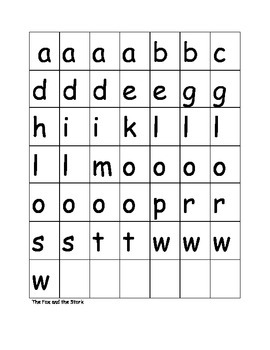 We use this product to assess our students’ fluency as well as spelling activities to help the students practice the phonics skill for the week. 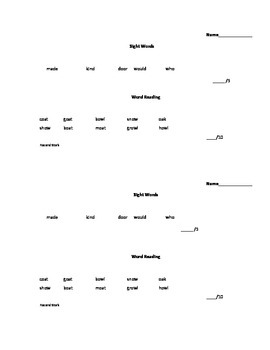 There is also an assessment for the sight words and word reading following the phonics pattern for the week to use as a quick assessment.